Giveaway & Recipe: Coconut Red Curry Peanut Stir Fry | Cook. Vegan. Lover. 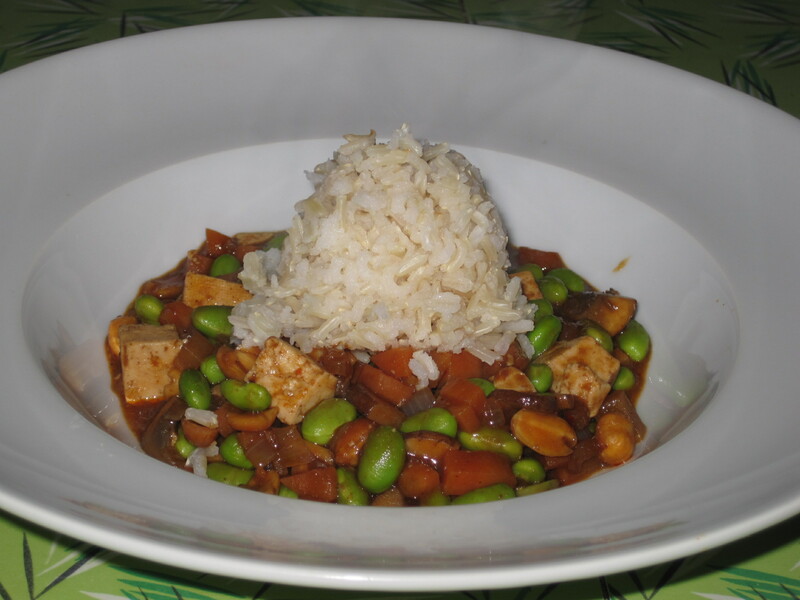 This entry was posted in giveaway, recipe, review, Uncategorized and tagged coconut peanut butter, edamame, giveaway, recipe, red curry, review, tofu, tropical traditions. Bookmark the permalink. wow, I didn’t know there wasn’t an industry standard for the use of the word “virgin” on coconut oils. My favorite tropical traditions recipe is most certainly Michele’s Inside out coconut pb cups!! They look so delicious and easy to make!! I would love to try their coconut peanut butter! 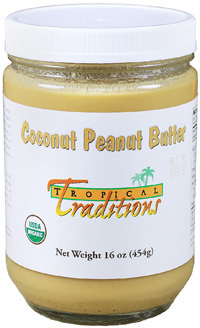 Coconut peanut butter!! That sounds like the best thing ever…that takes my two favorite foods and mixes ’em all together. Holy crap. And on their website, I see they have coconut chips and coconut flour!!! I love this company! Enter me please!! Just subscribed to their newsletter. The Creamy Pina Colada Dreamsicles sound amazing from their website. I miss dreamsicles!! Well, besides this jar of coco-bp, I’ve been interested in their foaming soap (love soaps) and their skin exfoliators. They must smell amazing! And I’m a twitter follower too. I think the coconut flour looks like something that would be helpful in low carb baking, which would help with my blood sugars. I subscribe to the TT newsletter via email. I’d like to try the Dutch Baby recipe! Wow!! I didn’t know that they select bloggers to sponsor these giveaways…I checked their site….what a win/win for everyone!! Love it!! I’d love to join in on that fun sometime…I love coconut, coconut oil etc…and of course TT! The coconut whole wheat peanut butter brownies look great!! I love coconut in evrythg!! First I learned that there are no industry standards for virgin olive oil, but regarding coconut oil, I learned that true Virgin Coconut Oil can only be achieved via non-copra. I already subscribe to Tropical Traditions newsletter. 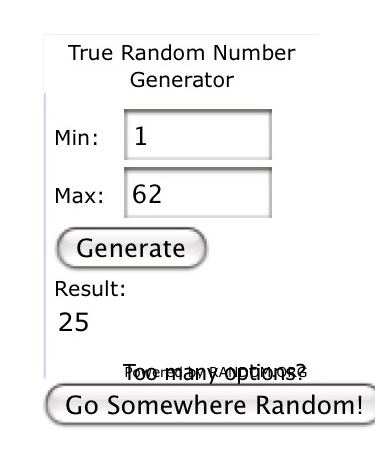 Set up a twitter account so that I can tweet about your giveaway. I hope to try the Oat Cakes recipe. I don’t like coconut, but love cooking with the oil. Thanks for posting this! I would love to win it! On TT’s website, I just learned how easy it is to make coconut milk. I am subscribed to TT’s sales newsletter. I think one of the recipes on TT that appeals to me the most is the new one “Coconut Peanut Butter WW Brownies”. I checked out the website…that Coconut Cream Concentrate looks so amazing!